Thirty Grade 5 students from South Rutland Elementary School received celebrity treatment as they signed autographs at their official book launch on Saturday. The students of Mrs. Miles’ class had worked tirelessly during the past couple of weeks on their very own book titled Animal Tales. 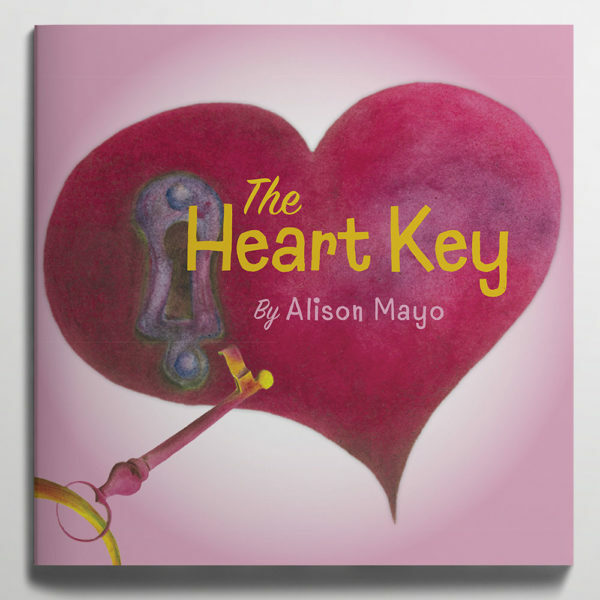 The idea came in partnership with a literacy program, The Dynamite Book Project, created by Big Heart Publishing. The students received a selection of photographs showing different animals; they then picked one of their favourites; and wrote a short story inspired by their critter. 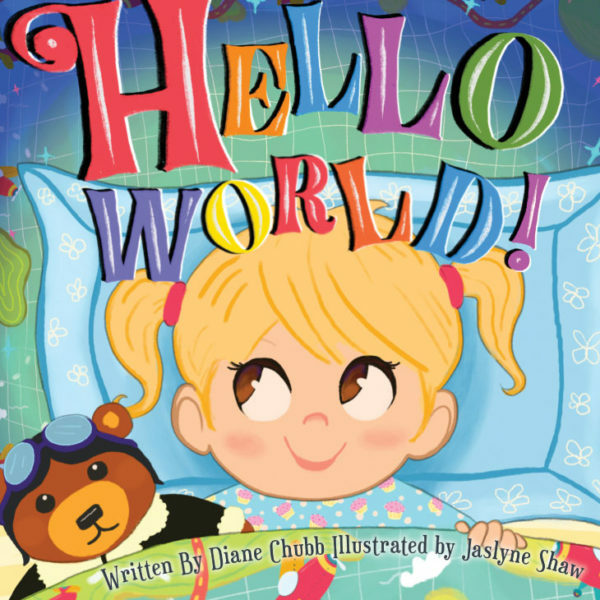 Finally, they worked with their publisher to market and sell the finished book. Since its creation, The Dynamite Book Project has worked with two schools, created six books and has published the work of 200 students. 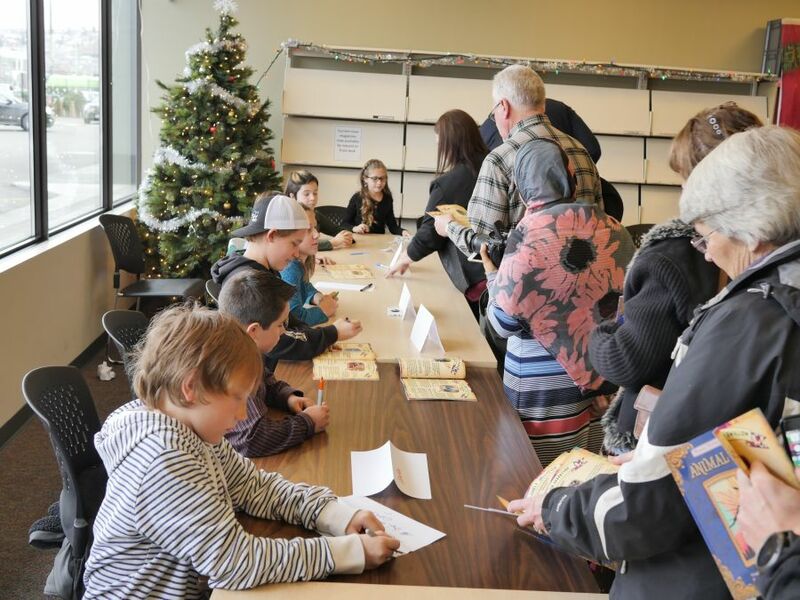 To celebrate their hard work, the students participated in a book signing hosted by their publisher at the Okanagan Regional Library Rutland branch. Family and friends purchased their copies of the book and then lined up to get the young authors’ signature. All proceeds from the book sales will go back to South Rutland Elementary. Books are available for purchase at the Rutland Library as well as on the Dynamite Book Project’s website.